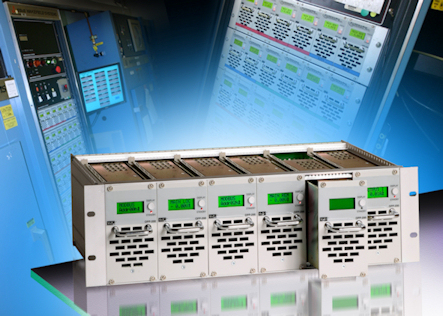 This is a range of switch-mode power supplies that feature an on-board micro-controller and a choice of communications interfaces, providing users with the ability to program the unit and carry remote interrogation of a variety of parameters. 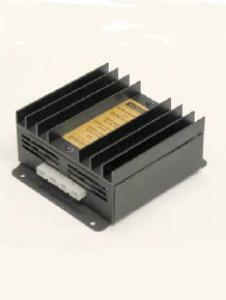 Primarily aimed at battery-backed mission-critical applications, the Oracle PSU's provides a main output for powering the load, together with a second output for charging an external standby battery.In the event of a mains failure, the battery supplies power to the load via an internal feed-forward diode. 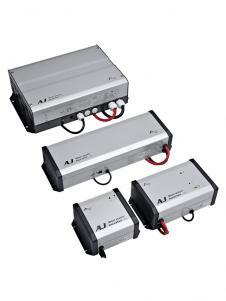 A range of 2 and 3-stage cyclic chargers for 12V and 24V lead-acid battery systems. 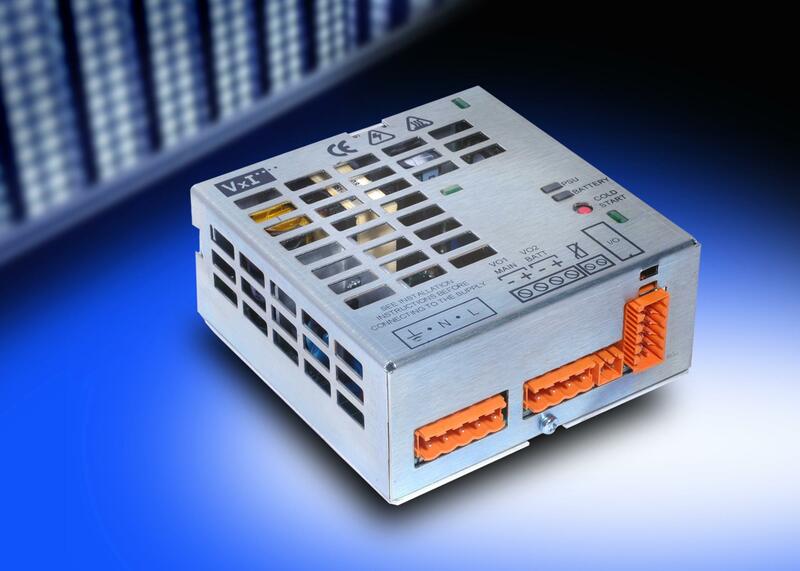 Our range of Dc-DC converters offer Isolation between input and output, Stabilised output voltage, High efficiency, Protection against short-circuit, overvoltage and reverse polarity. 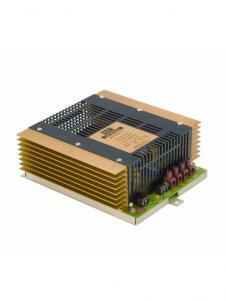 A comprehensive range of PCB mounting encapsulated power supplies available in either 120Vac or 230Vac input versions, and in single or dual or triple output formats. They are vacuum encapsulated in flame retardant epoxy resin to UL94V0. All units incorporate over-current and reverse protection, and will automatically recover upon removal of the fault condition. All units also include a 'one shot' thermal fuse to protect against excessive over temperature conditions. 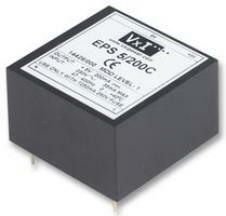 The units are fully approved to EN60950 and are compliant to Low Voltage Directive. The Studer inverters have a power range from 0.2kVA to 2.4kVA, for 12, 24 or 48V batteries with a unique battery protection function. 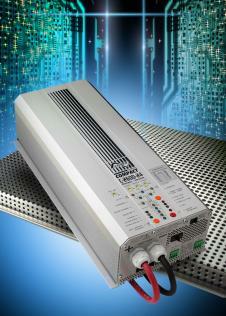 An optional built-in solar charge controller is available, making an “all-in-one” inverter. The Studer Inverter/chargers are multi-functional devices that allow to supply an AC voltage from a battery, the charge of the battery from an AC source and a transfer function when an AC source is available. We are capable of supplying any of our products in an enclosure with customer specified breakers and feed through. 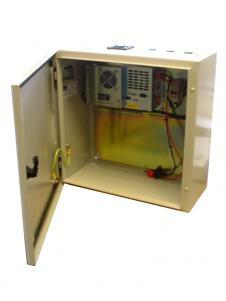 Wall mounted enclosures to 19" Cabinets and custom battery racks. 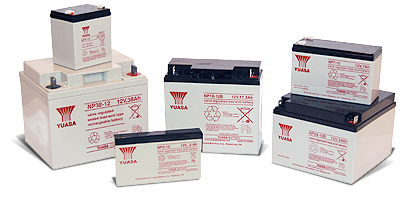 We can offer the full range of Yuasa industrial batteries. Yuasa are one of the world’s largest manufacturers and suppliers of valve regulated lead-acid batteries with global manufacturing plants and an extensive marketing and distribution network throughout the UK and Europe.The Yuasa battery range provides what is possibly the widest choice of types from a single source to meet most known applications. 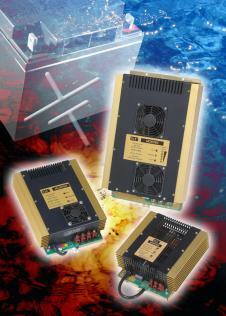 Our custom design service offers OEM's maximum flexibility in their power requirements.